Welcome to BIG education at Algoma U! 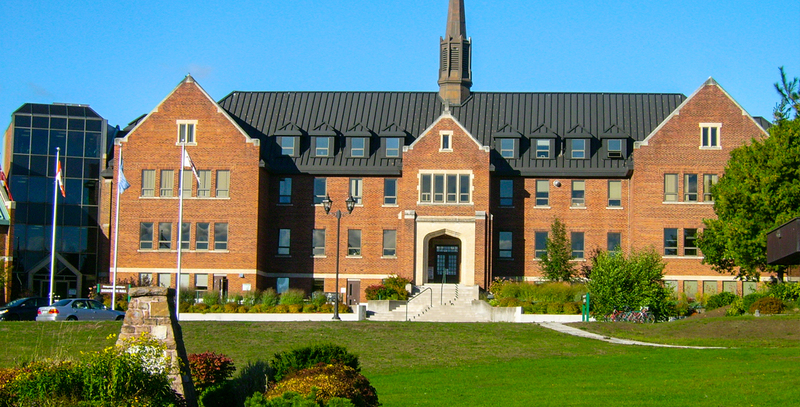 Algoma University offers only Bachelor programmes. Annual tuition fee App $18058 per year. One of the top level state university serving since 54 years.